Sia was born Sia Kate Isobelle Furler on December 18, 1975, in Adelaide, Australia. She moved to England to pursue a career in music in her early 20s and sang with the group Zero 7. Her first solo record, Healing Is Difficult, put her career on a new track, and she followed it with such records as Colour the Small One and Some People Have Real Problems. With songs such as "Chandelier" and "Elastic Heart" propelling Sia to pop chart fame, she has taken to wearing a wig that hides her face, choosing to live in the spotlight as anonymously as possible. 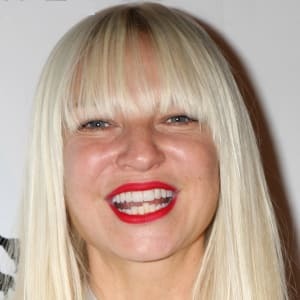 Singer Sia was born Sia Kate Isobelle Furler on December 18, 1975, in Adelaide, Australia. Her mom was involved in the arts and her father was a musician, so Sia was exposed to creative elements at an early age. As a musician, her father was friends with members of the band INXS and also Men at Work’s Colin Hay, whom Sia knew so well growing up that she referred to him as Uncle Collie. Sia first began performing with a band called Crisp, singing her way through the Adelaide jazz scene in the 1990s. Some success led her to launch a solo career in 1997, but it didn’t work out and she soon made a plan to move to the UK to be with her boyfriend. Tragically, a week before she was set to leave Australia, he was hit by a car and killed. She has described the young man as the love of her life, and his death was a devastating event. Moving to England in the wake of the tragedy, Sia got her first big break in the form of a backup singing gig for Jamiroquai. That led to Sia joining acclaimed electronica act Zero 7, the success of which she found only put off her real dream: a solo career. In 2000, she took a big step toward that dream when she signed a recording contract with Dance Pool, a division of Sony. That same year her first album, Healing Is Difficult, came out, spawning the hit single “Drink to Get Drunk.” Another single, “Little Man,” was remixed by UK artist Wookie and went on to become a dance-club staple. With these two songs, Sia began generating a lot of buzz, and her career was poised for takeoff. Sia soon had a falling out with her label, though, prompting her to jump to Go! Beat Records, where she released the EP Don&apos;t Bring Me Down in 2003. Her next LP, Colour the Small One, would be recorded after Sia moved to the U.S. and featured a collaboration with Beck on the song “The Bully.” The album wasn’t a chart climber, but it contained a song that would change the trajectory of Sia’s career. Colour the Small One had a beautiful ballad, "Breathe Me," that ended up being a perfect fit for the final episode of the HBO series Six Feet Under, bring the singer a lot of extra attention. Sia made no bones about how important that song’s appearance on the show was, saying that it brought back to life her “truly dying career.” That rejuvenated career led to touring, and Sia’s first live album, Lady Croissant, was the result. Her third album, Some People Have Real Problems, came out in 2008 and debuted in the U.S at No. 26. Sia had been a member of Zero 7 all along, appearing on the albums When It Falls (2004) and The Garden (2006), but the band grew tired of waiting for her to record its next album. Thus in 2009 Sia was replaced and found herself working without a net on her own. That only gave her more drive, and she wrote songs for Christina Aguilera&apos;s Bionic before her own album We Are Born appeared in 2010. But with success came problems, and Sia fell victim to drug and alcohol abuse and was diagnosed with Graves disease. She dropped out of the spotlight, concentrating on writing for the likes of Madonna, Beyoncé and Rihanna, who took the Sia-penned song "Diamonds" to No. 1. 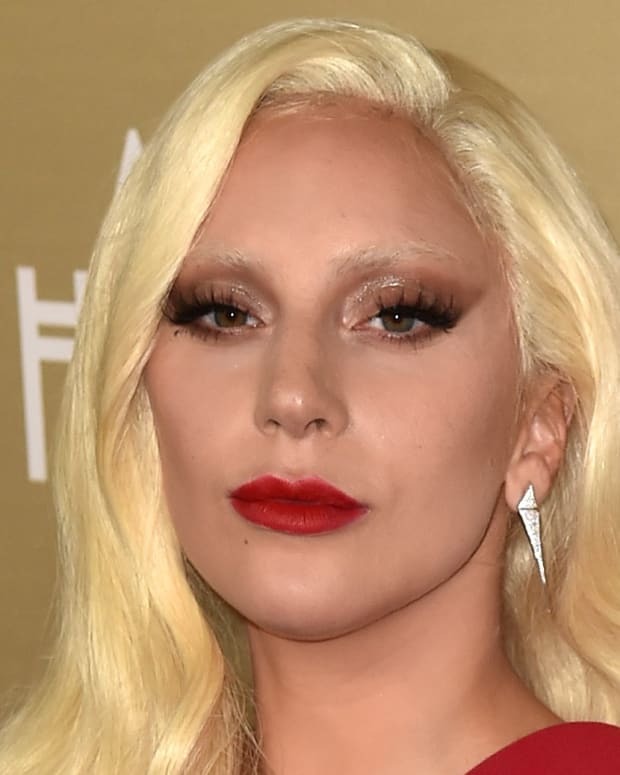 When Sia reappeared, she was shrouded in a white wig that completely covered her face. Tired of fame&apos;s spotlight, Sia only appeared in public obscured by the wig, from TV performances to live appearances. And she only became more famous, with such songs as “Chandelier” and “Elastic Heart” making waves on the pop charts. The related 1000 Forms of Fear was released in the summer of 2014 and reached No. 1 on the U.S. charts, the first album to do so for the singer/songwriter. Sia later received four Grammy nominations for "Chandelier," including nods in the marquee categories of Record of the Year and Song of the Year. Sia has done soundtrack work as well, contributing tracks to Baz Luhrmann&apos;s The Great Gatsby (2013), The Hunger Games: Catching Fire (2013), Annie (2014) and Fifty Shades of Grey (2015). She also collaborated with dance producer David Guetta on the Top 10 hit "Titanium" and lent her talents to the 2015 Giorgio Moroder dance-pop album Déjà-Vu, singing on the jubilant title track. The following year saw the release of Sia&apos;s sixth studio album, This Is Acting. Although most of the tracks had originally been offered to other artists, Sia found success through her own performances of them, particularly the singles "Cheap Thrills" and "The Greatest." 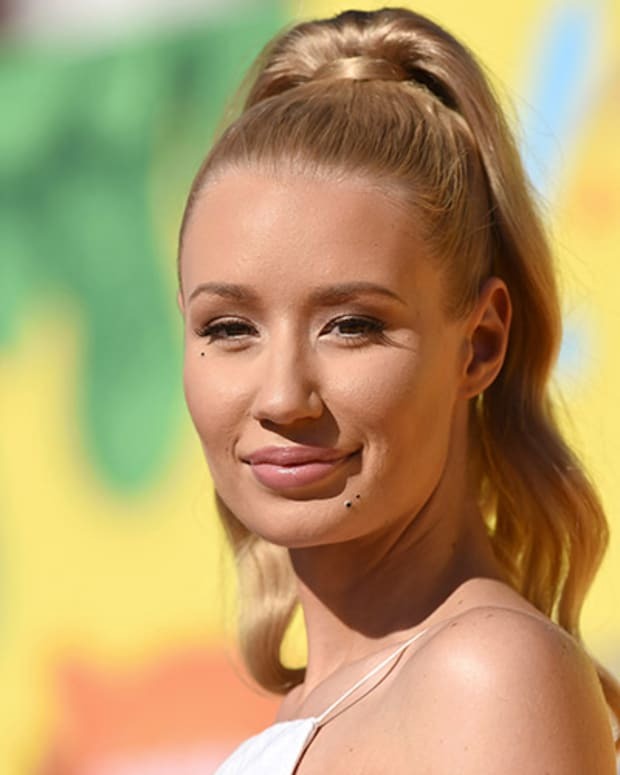 The artist followed in 2017 with a holiday album, Everyday is Christmas, with its lead single, "Santa&apos;s Coming For Us," released just before Halloween. A vegan, Sia has joined other celebrities in speaking out for animal welfare causes. In August 2014, she married documentary filmmaker Erik Anders Lang at her Palm Springs, California, home. They announced their separation in late 2016. 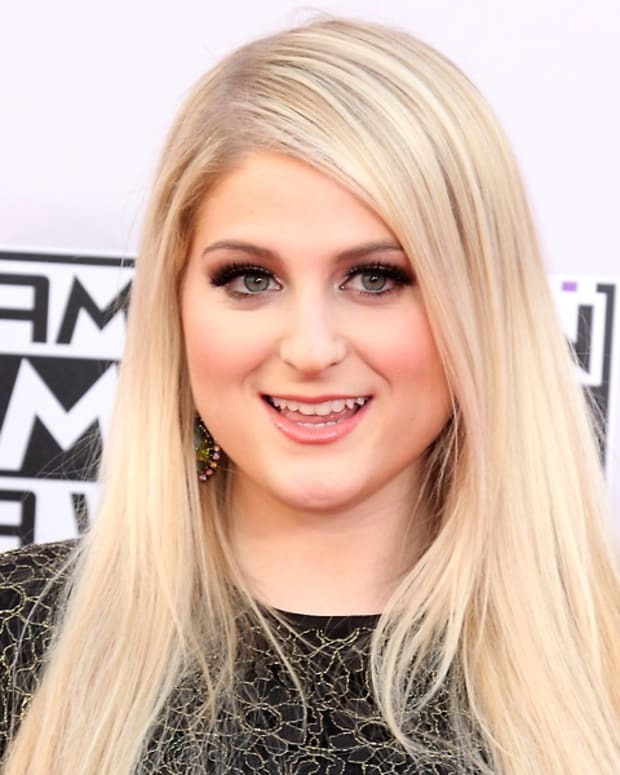 Meghan Trainor is a Grammy-winning American pop singer known for such smash hits as "Lips Are Moving" and "All About That Bass." 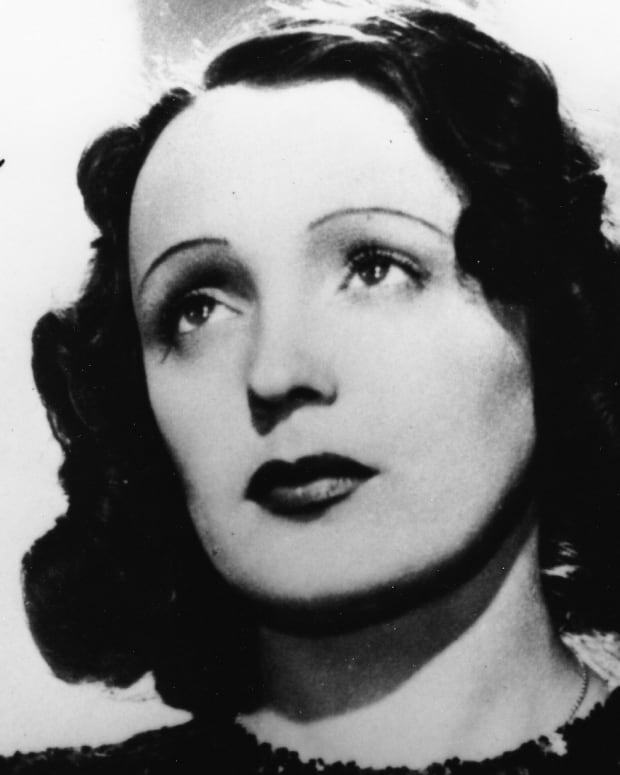 French singer Édith Piaf, also known as “The Little Sparrow,” was one of the most iconic performers of her native country. Janelle Monáe has come out as pansexual, or attracted to all gender identities, in an interview with ‘Rolling Stone.’ The singer told ‘The Guardian’ in February that she felt "sexually liberated" following the release of her Make Me Feel music video, considered by some a bisexual anthem. 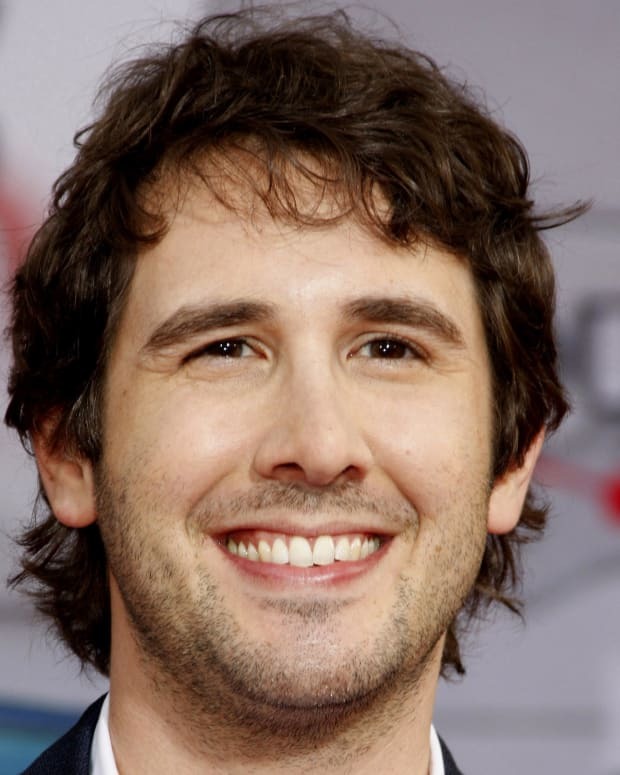 Josh Groban is a multiplatinum-selling recording artist and songwriter who has sold more than 35 million albums worldwide. Sara Bareilles is an American singer-songwriter known for such hits as "Love Song" and "King of Anything."